Kate Kimmorley has over 20 years experience in providing exclusive services to individuals and corporate entities. Kate is a Certified Financial Planner (CFP), member of the Financial Planning Association, and the Principal and Managing Director of Kimmorley Financial Management. She has a far reaching depth of experience covering most facets of wealth creation and financial management; in her diverse portfolio of personal, trust and corporate clients, for whom she is dedicated and passionate about offering exclusive, unrivaled and superior service to. Kate is an extraordinarily experienced player in financial management and wealth creation. She also understands the risks, legislative requirements and distraction for time-poor professionals, which finance invariably brings. Kate provides clients with an early, thorough and clear assessment of their position, the investment options available to them and makes recommendations on how best to achieve a timely, pragmatic and long-term solution to a diverse range of financial situations. She also offers, in conjunction with her team of professionals – a personalized wealth creation vision for each and every client – based on her many years of experience as an adviser, principal and strategist. A regular attendee at a myriad of technical seminars and industry conferences, Kate is continually building and enhancing her expertise, capabilities and knowledge to ensure that her financial focus is fresh, sharp and contemporary. This constant re-training also allows her the opportunity to share concepts with industry colleagues, industry progress to ensure superior and exceptional resources for the management of our clients’ wealth. A well known member of the Gold Coast Business Community, Kate is heavily involved in Rotary, and served as a Past President of the Surfers Paradise Central Rotary Club. In 2004 Kate decided to pass-on her passion and vivacity for all things financial, by facilitating and teaching the Diploma of Financial Planning to students of the Gold Coast Institute of TAFE. 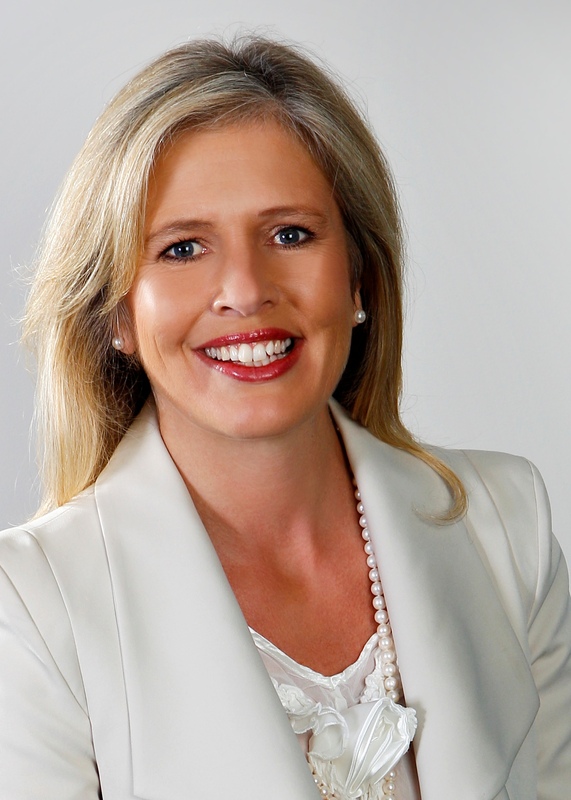 Through her many business associations and corporate education, Kate has developed a wealth of experience in many industries, including property, infrastructure, tourism, retailing, information technology, energy and resources, banking and international trade. Kate also hosted Money Matters, an innovative talk back radio show which aired across Australia each Sunday morning on the Macquarie and Southern Cross Media Group Network.